The sweeping Beach Drive location and versatile layout makes Cassis a perfect venue to host your next event. We offer opportunities to reserve the bar, the main dining room, the private dining room, or even the terrace, and a range of banquet packages to suit a variety of needs. Our management team works collaboratively with guests to ensure an exceptional experience. 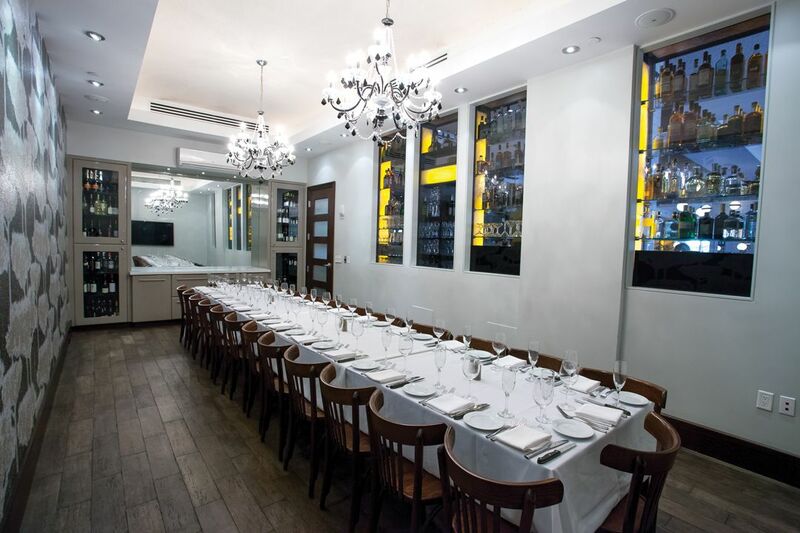 Company breakfasts, rehearsal dinners, baby showers and more can be accommodated in our gorgeous private dining room. Choose from one of our pre-selected menu packages or work with our banquet manager to customize the menu for your event. Interested in hosting your next event at Cassis or learning more about our catering? Fill out the form below to inquire with our banquet manager and someone will contact you shortly.